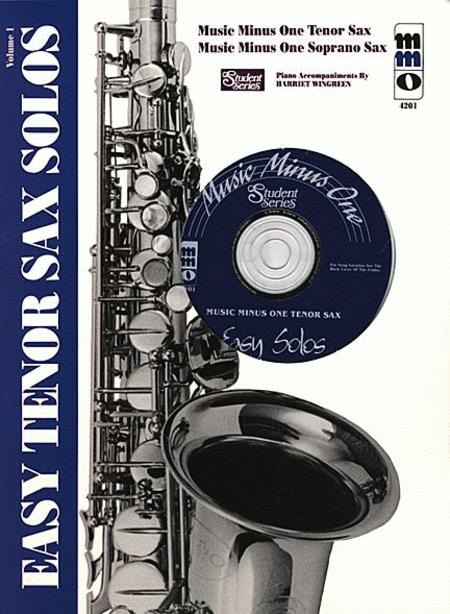 This impressive collection of solos for the beginning saxophonist are a delight and make the process of advancing in the instrument a constant pleasure. This tremendous selection gives you constant companionship in the form of virtuoso pianist Harriet Wingreen. Truly the easiest way to hone your abilities! Includes printed music score and stereo CD (with accompaniments only).